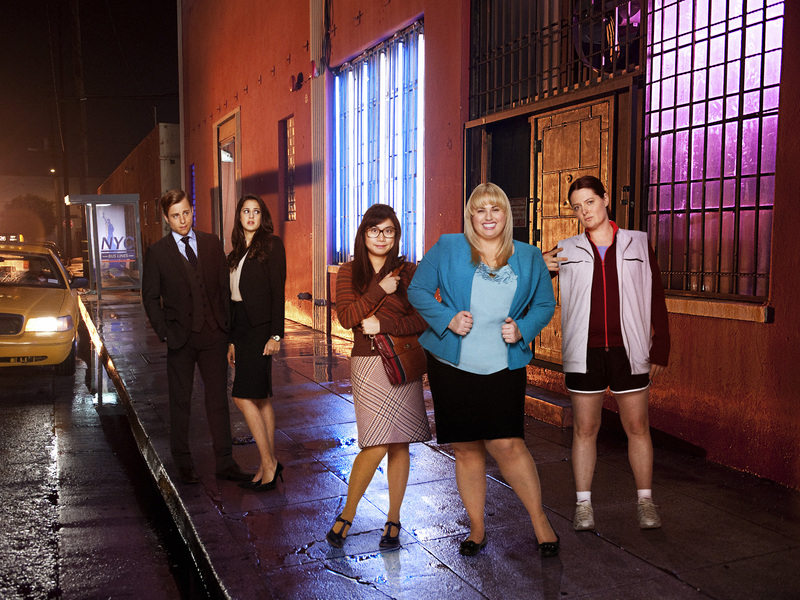 PITCH PERFECT’s Rebel Wilson is coming to television in a new ABC comedy, SUPER FUN NIGHT. ABC’s take: “Junior attorney Kimmie Boubier (Rebel Wilson) and her two best friends, Helen-Alice (Liza Lapira) and Marika (Lauren Ash), have had a standing date every Friday night for the last 13 years. They even have a motto for what they call “Friday Night Fun Night”: “Always together! Always Inside!” However Kimmie’s recent promotion throws a monkey wrench into the tradition. Not only is she now working with her idol, “Lady Lawyer of the Year” Felicity Vanderstone (Kelen Coleman), but she meets a dashingly handsome British attorney, Richard Lovell (Kevin Bishop), who invites her to his party at a trendy club. Determined to spend time with Richard and heed Felicity’s advice to network, Kimmie sets out to convince her friends to take Super Fun Night on the road. “Super Fun Night” stars Rebel Wilson (“Pitch Perfect,” “Bridesmaids”) as Kimmie, Lauren Ash (“Lars and the Real Girl”) as Marika, Liza Lapira (“Don’t Trust the B-in Apt. 23”) as Helen-Alice, Kelen Coleman (“The Newsroom”) as Felicity and Kevin Bishop (“Star Stories”) as Richard.